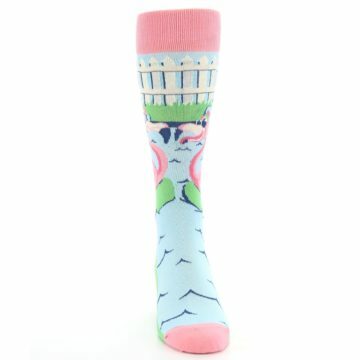 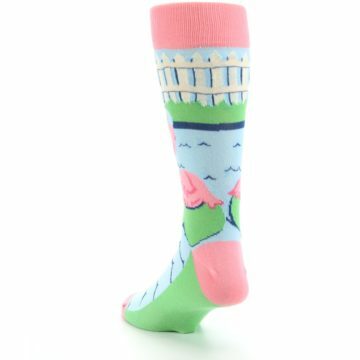 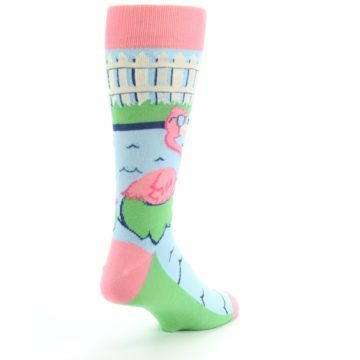 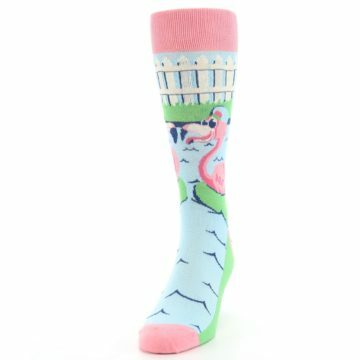 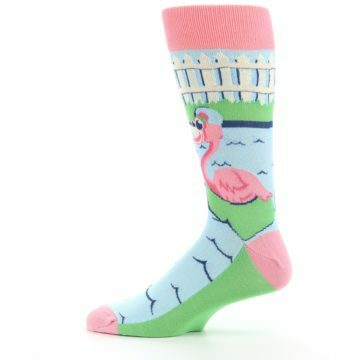 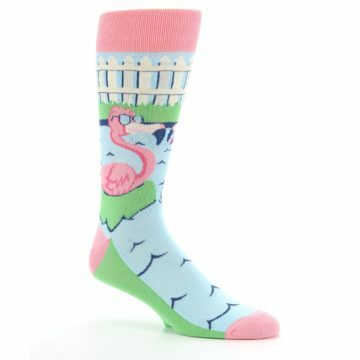 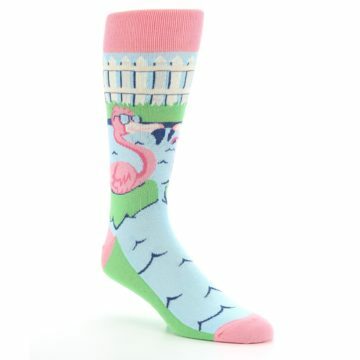 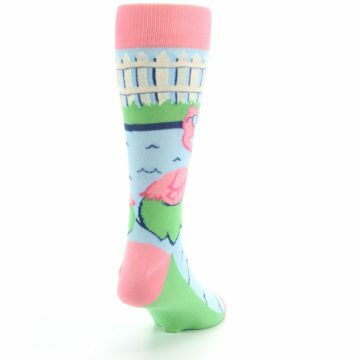 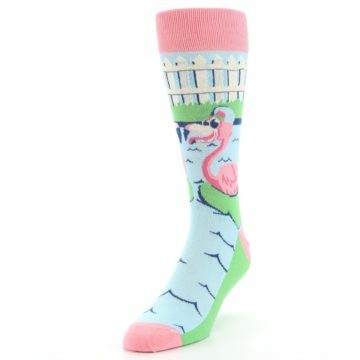 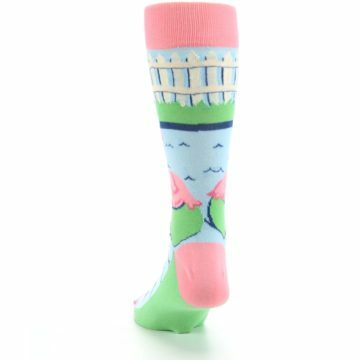 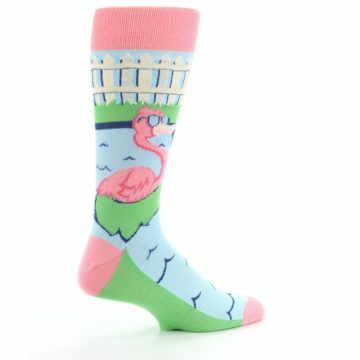 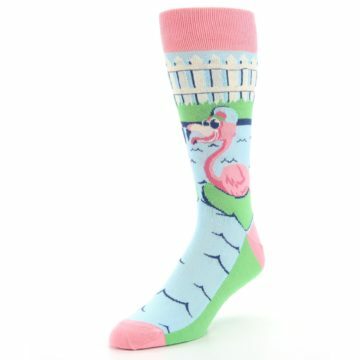 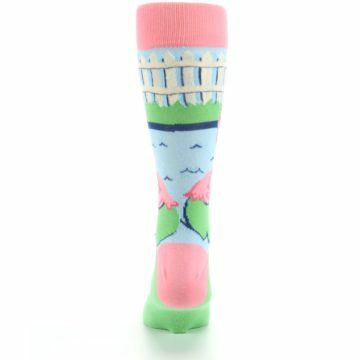 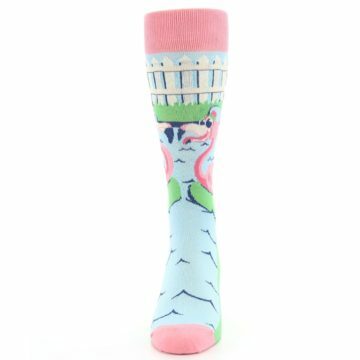 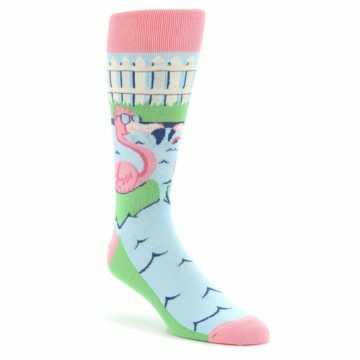 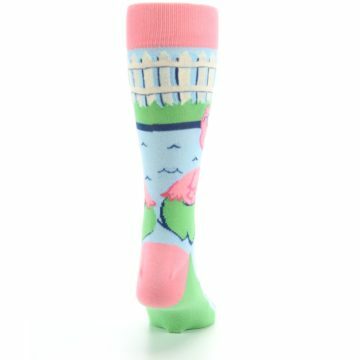 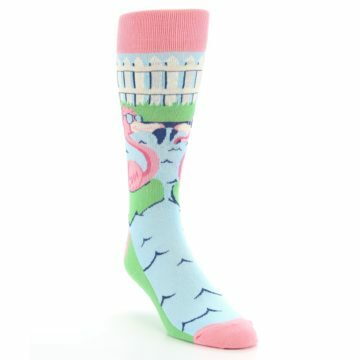 Mingle around with our wild pink and blue flamingle flamingo socks. Get the conversation started with crazy fun socks that will catch everyone's eye. 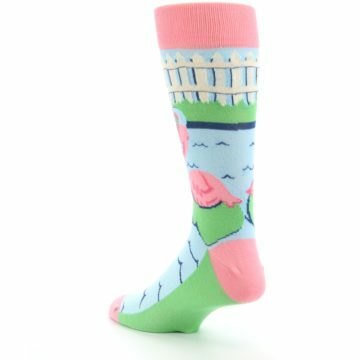 Made with 75% cotton and everyday thickness, feel good in our breathable material built for comfort and style. 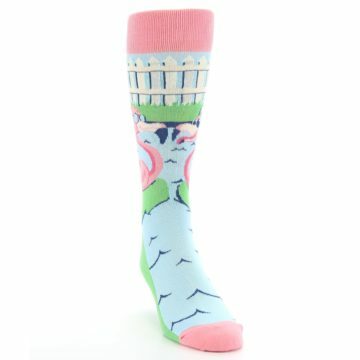 Loved the pattern, very fun design.